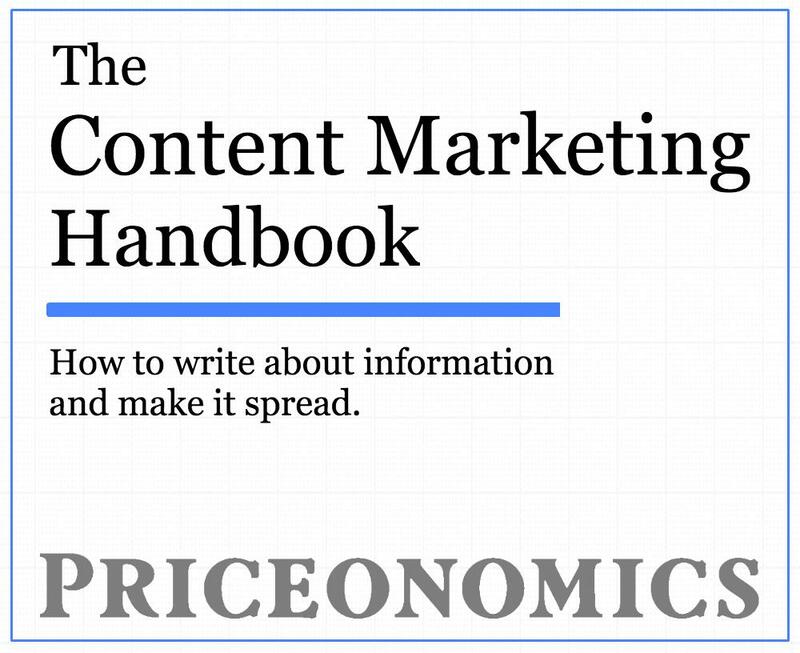 Conversion rates are a life and death matter for online businesses. When someone sees your checkout page, how likely are they to open up their credit card and actually buy something? Figuring out what factors cause someone to abandon a purchase is of keen interest to anyone who sells something online. Is it because the form is too long? Is it because someone is one is browsing on their phone? For this analysis, a number of variables were reviewed, such as payment form length to vendor industry and how they influence conversion rates. The results showed that long forms and low order volumes are associated with low conversion rates. Users are 68% more likely to make their purchase final when using a desktop, compared to a mobile device. Plus, shoppers are more likely to complete their purchases if they reside in an English-speaking country: on average, 6.1% of these users make it to checkout, compared to 3% in countries where English is not a primary language. 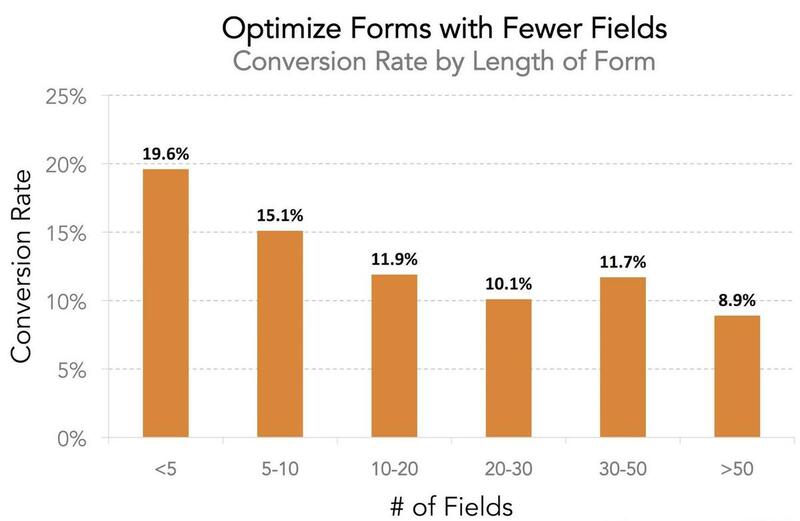 The first step was to analyze if form length influenced conversion rate. It did. For forms with lengths ranging from less than five to more than 50 fields, the percent of form views that resulted in payment submission was calculated. This percent is reported as conversion rate in the chart below. Companies wishing to increase their conversion rate would be wise to keep their forms as short as possible. Nearly 20% of users made it to checkout when a form had fewer than five fields. Conversions steadily decrease as additional fields are added, with only 9% of users making payments when forms are longer than 50 fields. We also wanted to understand if there is a relationship between purchase volume - i.e. the dollar amount a user is preparing to charge - and purchase completion. 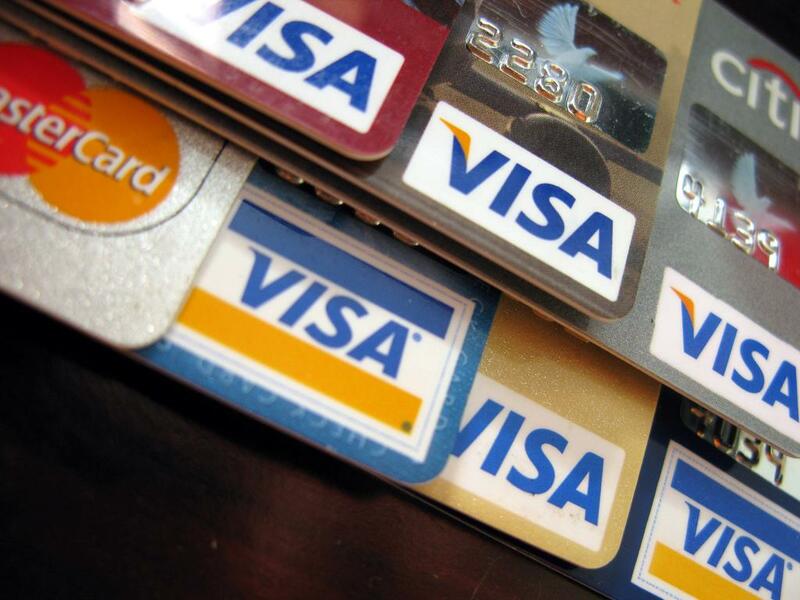 It was initially thought users may be less likely to commit to large purchases. To explore this, data was grouped by the total dollar amount of the user’s purchase and calculated average conversion rates for each bin. 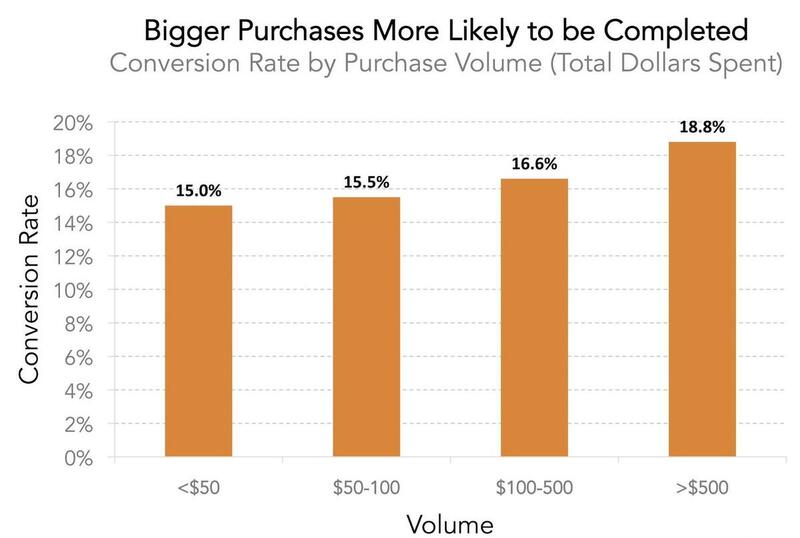 It appears users are more, not less, likely to complete a purchase when purchase volume is high. It could be that high-cost purchases more often represent must-have expenses, whereas low-cost goods and services are more likely to be discretionary. When online shoppers are thinking of making a purchase, does the device they’re using influence their willingness to complete the transaction? To find out, the data was analyzed by the type of device used to load the form - specifically, whether it was a desktop or mobile device. Conversion rates for each category are charted below. According to the data, shoppers using mobile devices are about 40% less likely to complete a transaction than users on desktops. 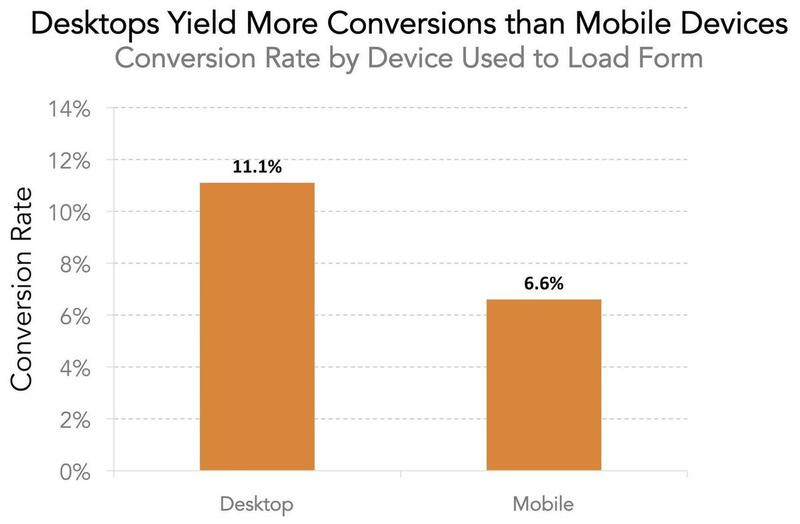 This disparity might be explained by customer behavior - perhaps mobile users are more prone to distraction - or differences in the user-friendliness of mobile and desktop interfaces. Finally, we were curious about potential differences in conversion rate by the user’s geographic location. Are shoppers from some countries more likely to commit to a purchase than others? 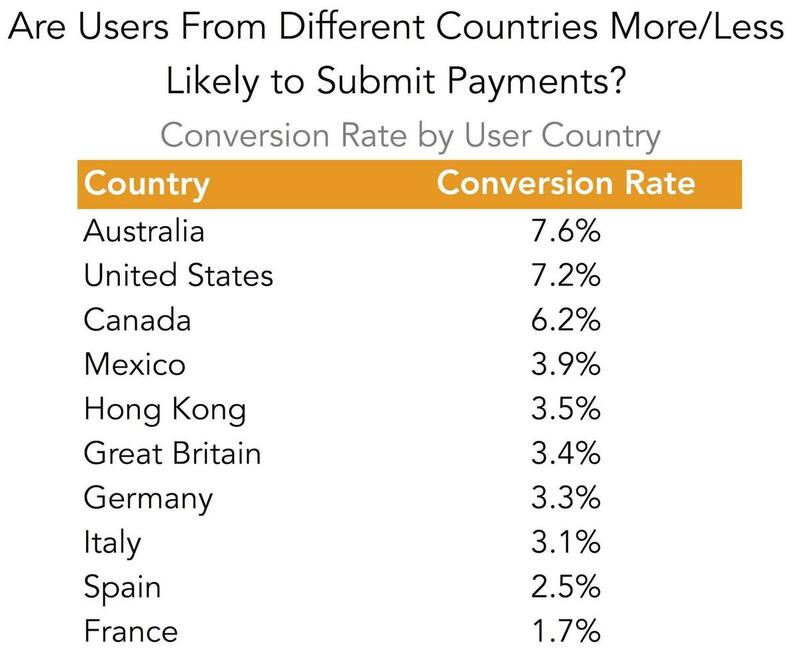 To find out, the average conversion rates were calculated for users based on their country of origin, and ranked the results in the chart below. Average conversion rates ranged from 7.6% in Australia to just 1.7% in France. European countries had the lowest conversion rates, perhaps reflecting room for adding additional popular European payment processors. 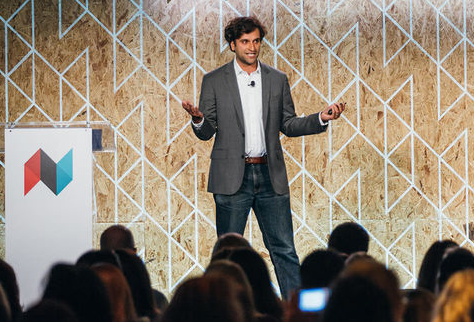 So what should companies keep in mind if they’re looking to boost their conversion rates? First, they should know that some countries are associated with greater average conversion rates than others. It may be helpful for merchants to know how their numbers stack up compared to the average for their customer base. Companies should also keep in mind that long forms yield fewer completed purchases than short ones. Eliminating unnecessary fields will likely earn them more sales. Plus, targeting desktop users may be more fruitful than reaching out to mobile customers, as mobile shoppers are associated with lower conversion rates than desktop shoppers. Note: If you’re a company that wants to work with Priceonomics to turn your data into great stories, learn more about the Priceonomics Data Studio. Photo by Flickr user Frankieleon.